An improved variety with larger, longer-lasting and more fragrant flower panicles. The purple-blue color really pops in a landscape. Shoal Creek is a useful backdrop for dayliles and mid-size perennials. 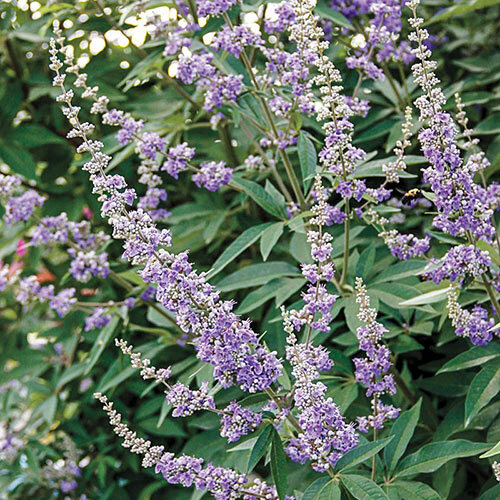 The mature height is based on where you grow it—this tends to be a 3-5' tall herbaceous perennial in northern zones (5-6), and a 10-15' tall shrub in the South (zones 7-9). 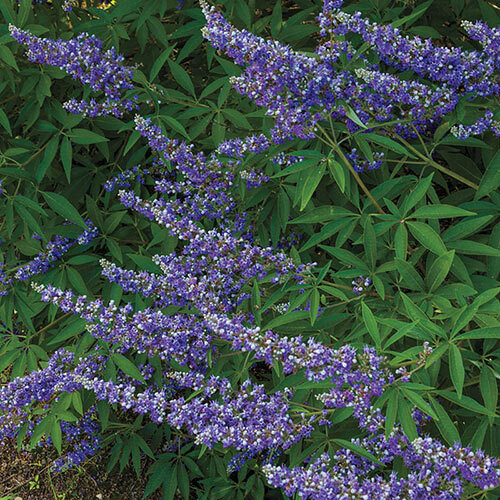 Tolerates heat and humidity, and blooms later in the season when other flowers fade.